Exposure to extreme weather can speed up the aging of your home. Thankfully, a little maintenance can help prevent problems. 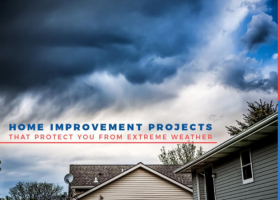 To help your home withstand the ill effects of the weather, use only quality products, from roofing systems to siding and everything in between. Home improvement projects can make your home much more comfortable to live in. More than that, they boost the overall value of your home. 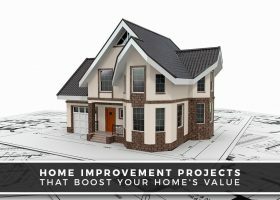 Here’s a look at different home improvement projects to give your home a boost in overall value. Roof inspections and regular roof maintenance are every homeowner’s responsibility. 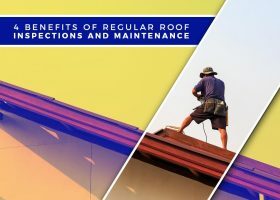 Neglecting them can lead to quicker than normal decay of roofing systems and subsequent expenses. Make sure to schedule regular roof checkups. Great roofers are equipped with extensive knowledge, the right tools and the best products for quality roofing installations. 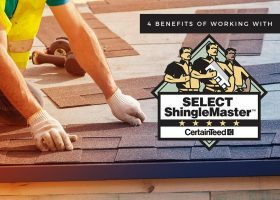 CertainTeed SELECT ShingleMasters is an example of high-quality roofing product used by Roof Masters.